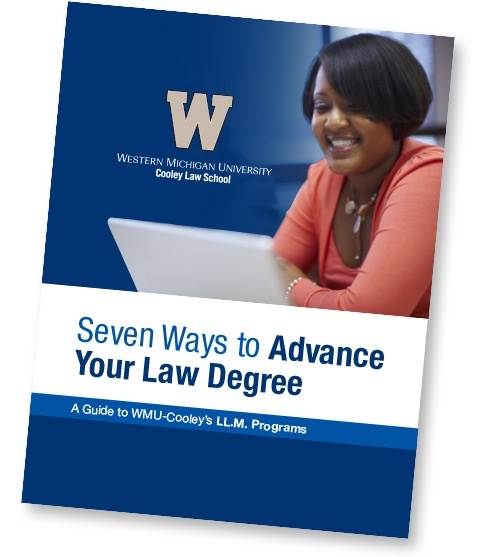 Download the Guide: WMU-Cooley Law School LL.M. Now more than ever, successful legal practice demands mastery in a specialized field. WMU-Cooley's Graduate LL.M. Programs provide recent law graduates an opportunity to develop excellence through a practice-oriented curriculum with expert faculty, all without interrupting your family and your career. Download our LL.M. Guide to learn more.